DALLAS, Dec. 5, 2017 /PRNewswire/ -- Dickey's Barbecue Pit offers stress-free holiday meal options for guests, which means more time with family and less time in the kitchen. 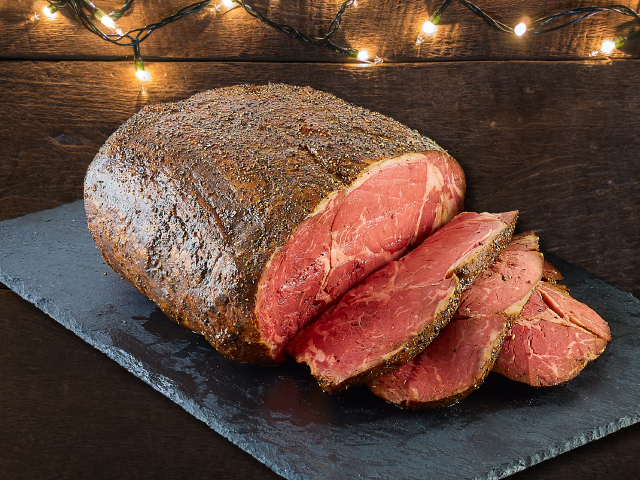 This year, guests can deck the table with Dickey's savory Prime Rib while taking all the credit with none of the hassle. 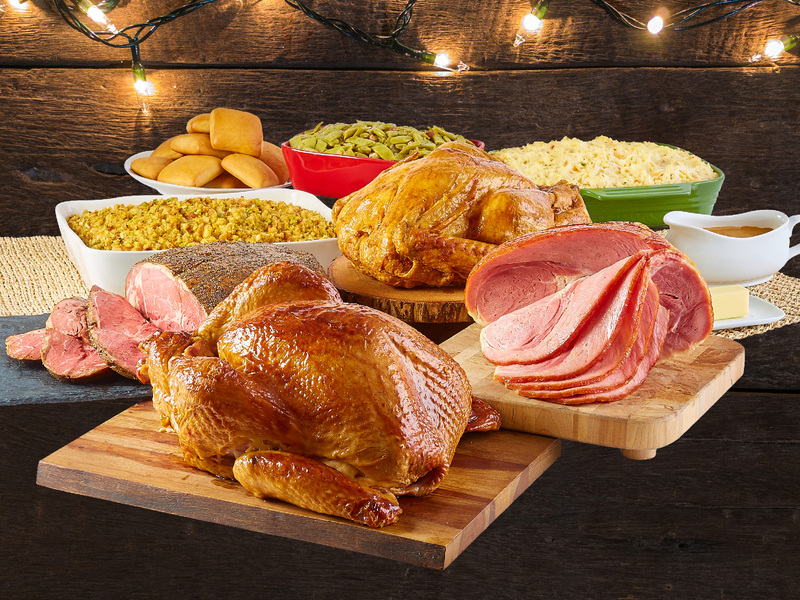 Guests can order their holiday meal from Dickey’s online or in-store with delivery options for participating locations. For the second year, Dickey’s is offering a savory Prime Rib for the holidays. Guests can deck the table this holiday season with a single Prime Rib or turn it into a Holiday Feast. 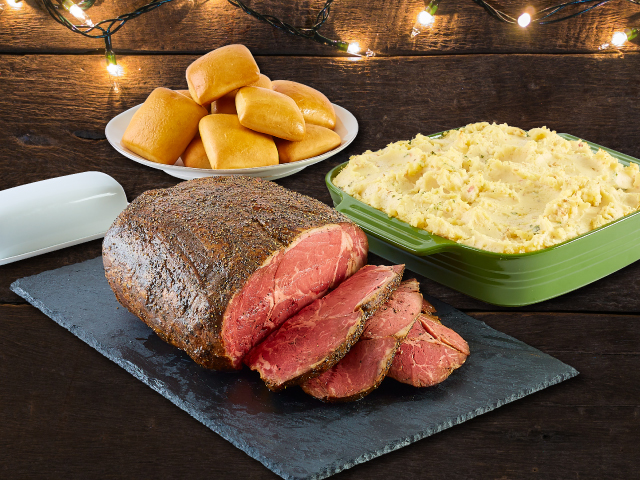 Dickey’s Holiday Feasts includes the guests choice of meat with baked potato casserole, green beans, cornbread dressing and buttery rolls. Dickey's offers everything from a single Prime Rib to a full Holiday Feast complete with baked potato casserole, green beans, cornbread dressing and a dozen of Dickey's famous, buttery rolls. For the first time at participating locations, guests have the opportunity to have their holiday meal delivered by one of Dickey's delivery partners or directly from the store. "Family is the most important part of the holidays and we are thrilled to have our meals be a part of families' traditions across the nation," says Laura Rea Dickey, CEO of Dickey's Barbecue Pit. 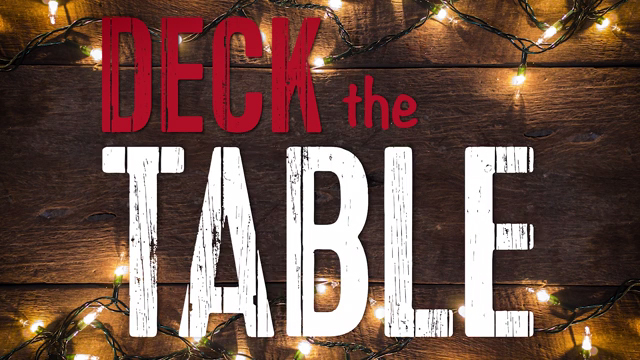 "Dickey's is committed to putting family first, and we are proud to offer our guests a simple solution to one of the most complex aspects of the holiday season, filling the table with a memorable holiday meal." Dickey's holiday meal options can be found online or at your local Dickey's location.